We are pleased to announce that Florine Turlington from West Richland, Washington has been selected as the recipient for the 2013 Ponnie Brinkman Scholarship. 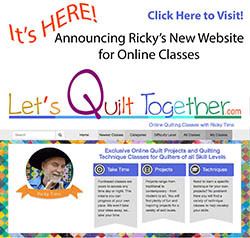 The scholarship was established as a tribute to Ponnie Brinkman, a quilter from St. Louis, MO who met Ricky, a then fledgling quilter, and invited him to his first guild. 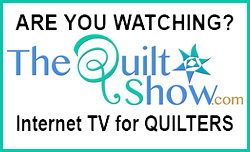 Recipients of the scholarship must be "new quilters" who have not been quilting for more than three years. 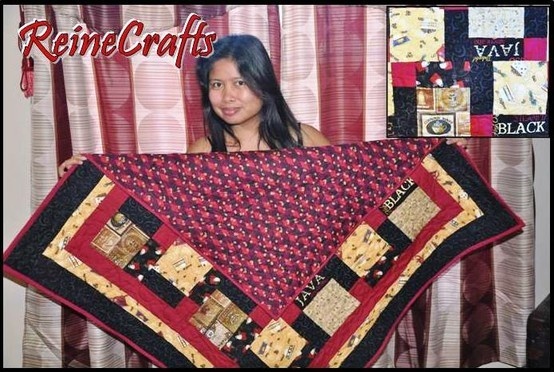 They are nominated by a quilt guild for showing great promise and enthusiasm for quilting. 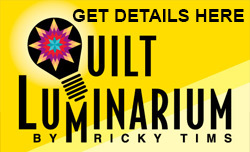 Florine will receive free tuition to Ricky Tims's La Veta Quilt Retreat plus $500 toward expenses. Details regarding submissions for the 2014 Ponnie Brinkman Scholarship are available here. So excited for Floreine!!! WhoooooooHooooo o! !She will make you proud! Congratulations kapatid way to go enjoy! !